. 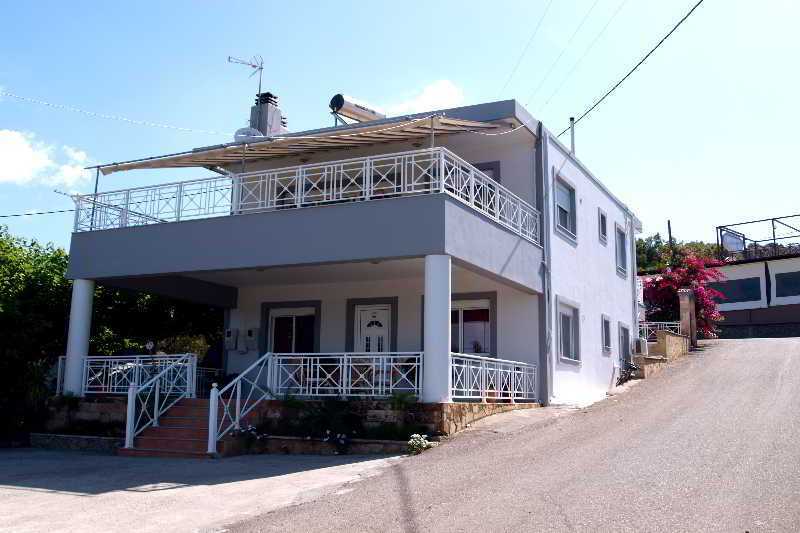 Located at Pefkos village of Rhodes, George Beach Studios features self-catered accommodation, a 3-minute walk from the beach. 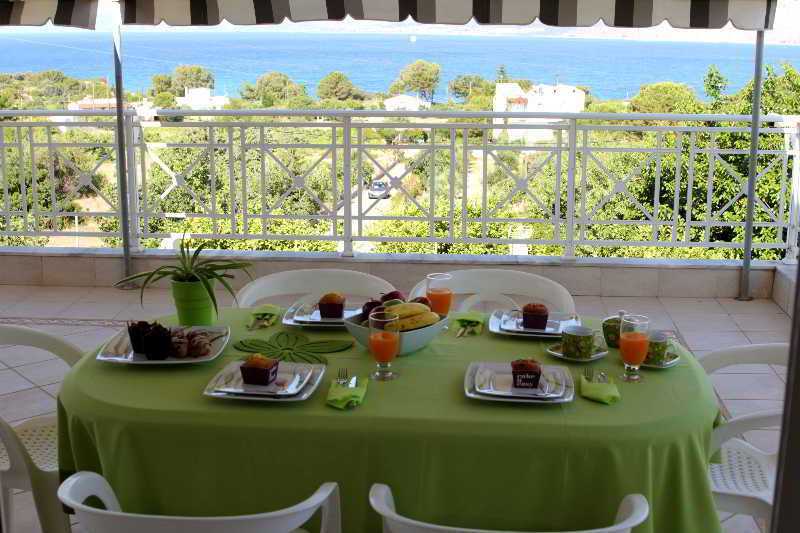 The property is surrounded by a lush garden and offers free private parking and car and bicycle rental services. The simply appointed units come with a dining area and a kitchenette with fridge and cooking hobs, giving you the opportunity to prepare your own meal. Each features a furnished balcony with sea and garden views, while some include a fireplace. Kavos Beach is a 2-minute walk away. George Beach Studios lies within a 5 minutes&apos; drive from Lindos and 47 km away from the town of Rhodes. 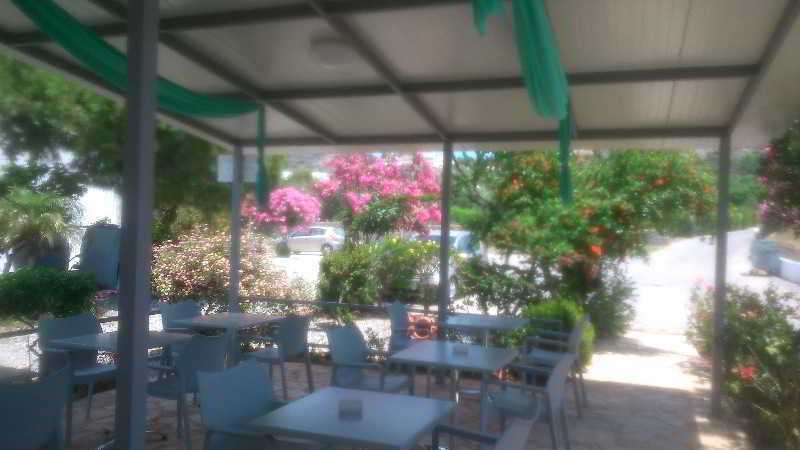 Guests will also find a variety of mini markets and taverns in Pefkos village within a 2-minute walk. Esta é a parte de Pefki Rhodes que os hóspedes preferem, de acordo com comentários independentes.